If you want to keep a secret, chances are the Kiernan clan can keep it for you. 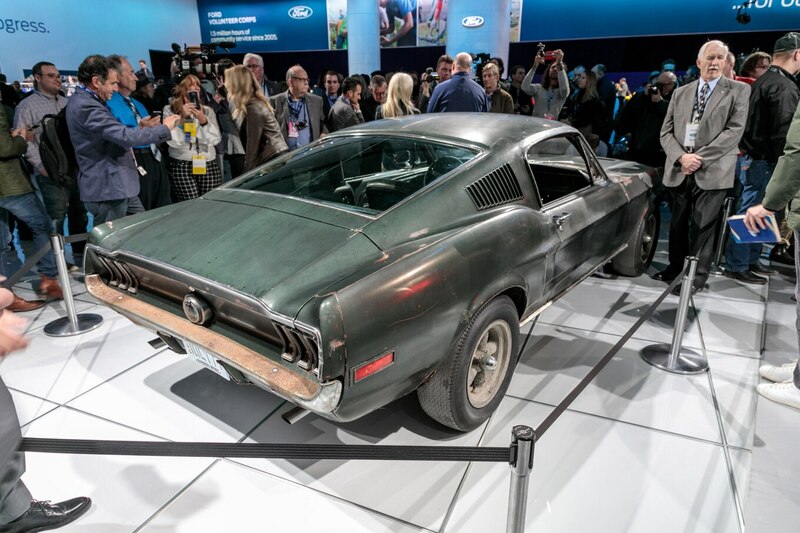 In case you missed it, a 2019 Ford Mustang Bullitt rolled out in time for the 50th anniversary of the 1968 classic Steve McQueen film. 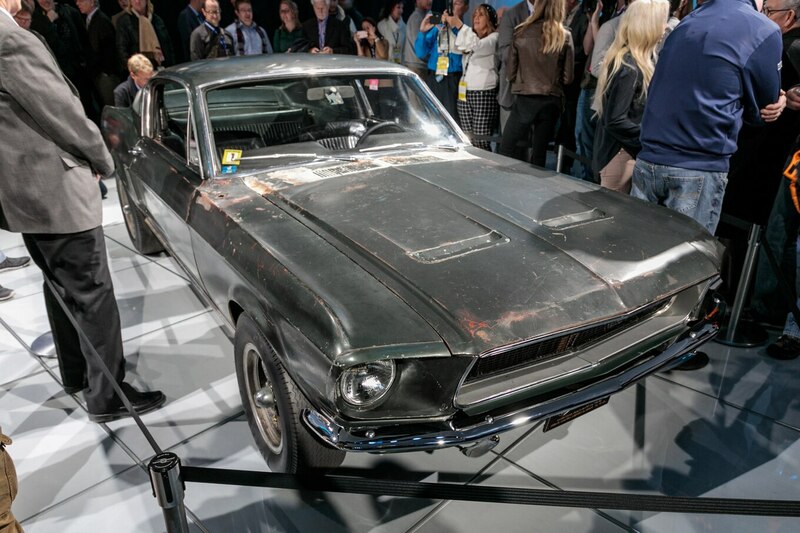 McQueen’s granddaughter Molly introduced it at this year’s Detroit auto show, but the real star of the show was a rusty 1968 Mustang in Highland Green that is one of two cars used in the movie. Sean Kiernan, of Nashville, Tennessee, is the lucky owner. 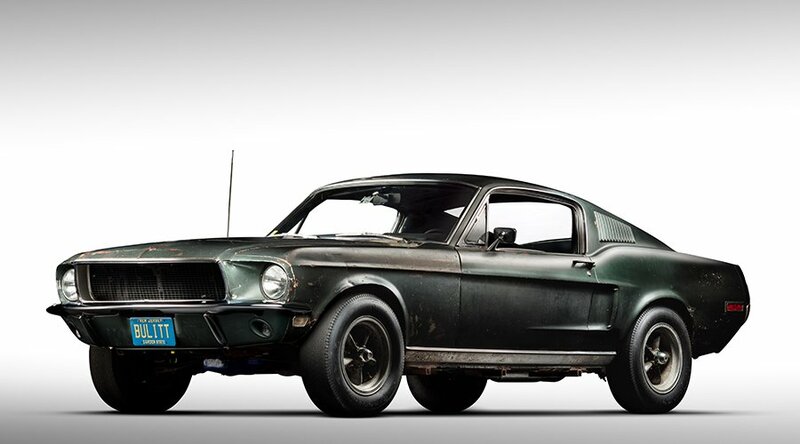 McQueen drove this Mustang for many of the close-up scenes in the movie. 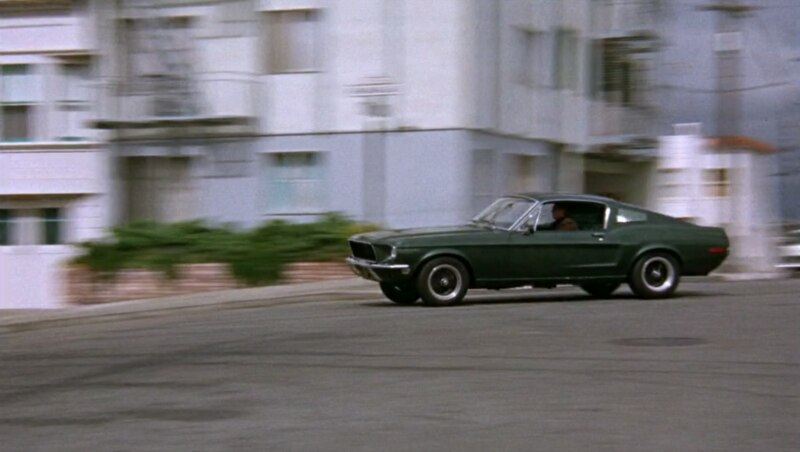 The second car used during the filming of Bullitt was modified for use for the film’s wild stunt scenes. 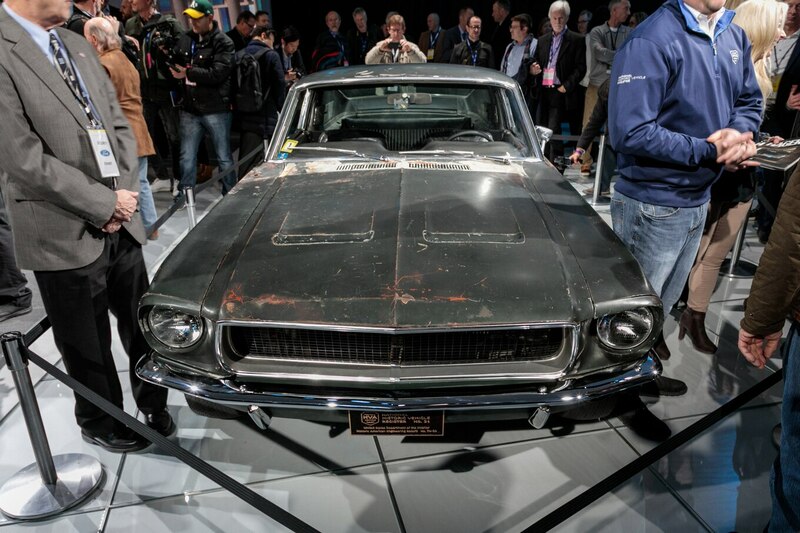 It was recently discovered in Mexico in poor condition. 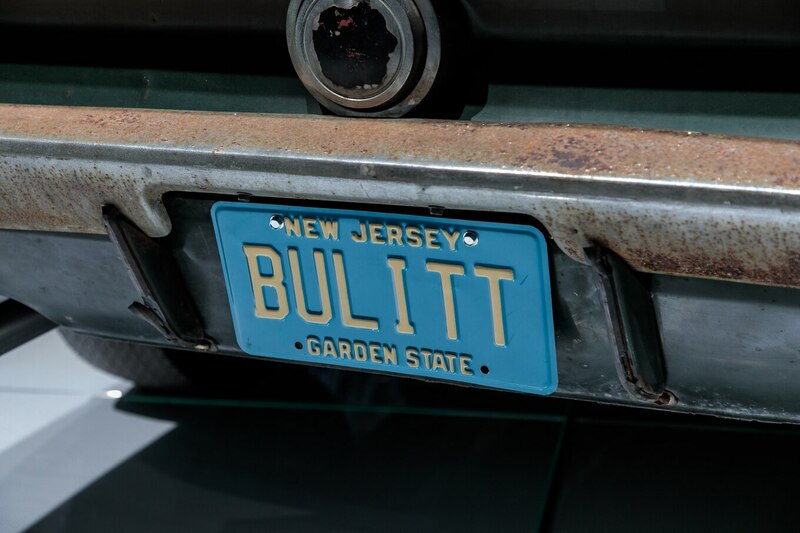 Kiernan’s parents, Robert and Robbie, of Madison, New Jersey bought the car in 1974 from a detective for about six grand and it has stayed in the family ever since. 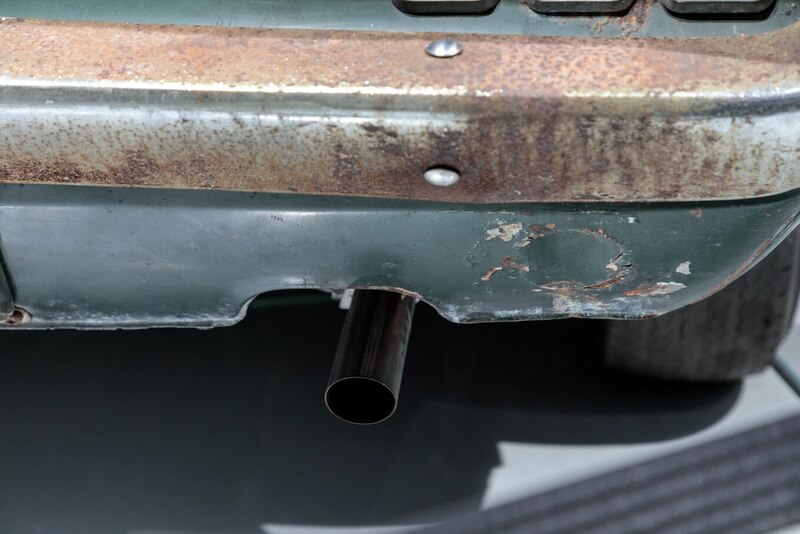 The car was used mainly as a daily driver for many years before it went into storage during the 1980s. 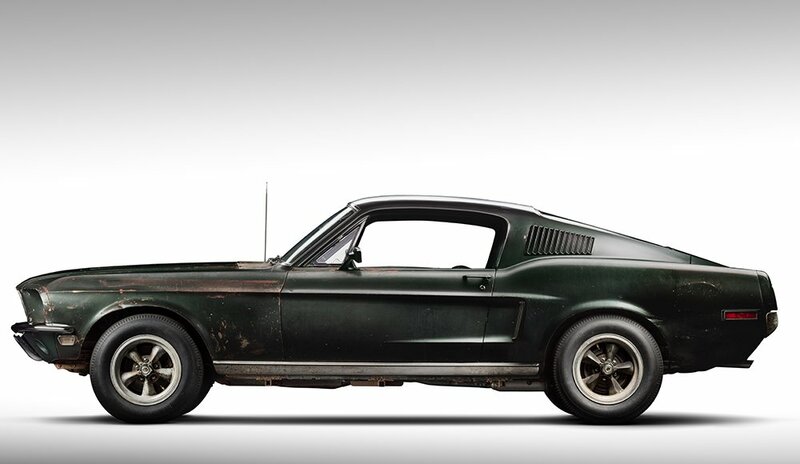 It is estimated now to be worth $4 million U.S. dollars, but the Kiernans have no plans to sell it. “It means way too much to me,” Sean Kiernan recently told the Detroit Free Press. 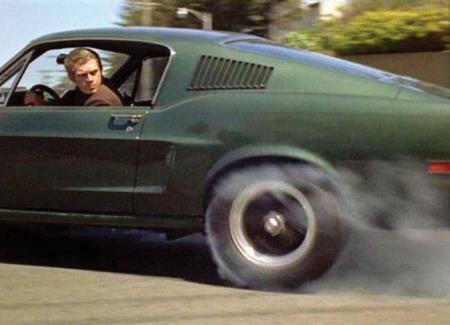 Even Steve McQueen tried to buy the car back in 1977 from the Kiernans and the family surprisingly said “no thanks” to his generous and substantial offer. 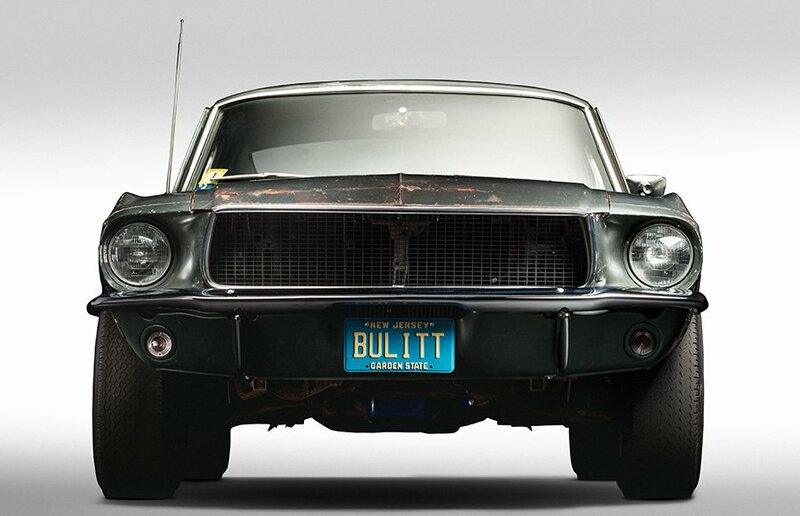 “For decades, our car has been the subject of numerous rumors, myths, and dead-end searches. 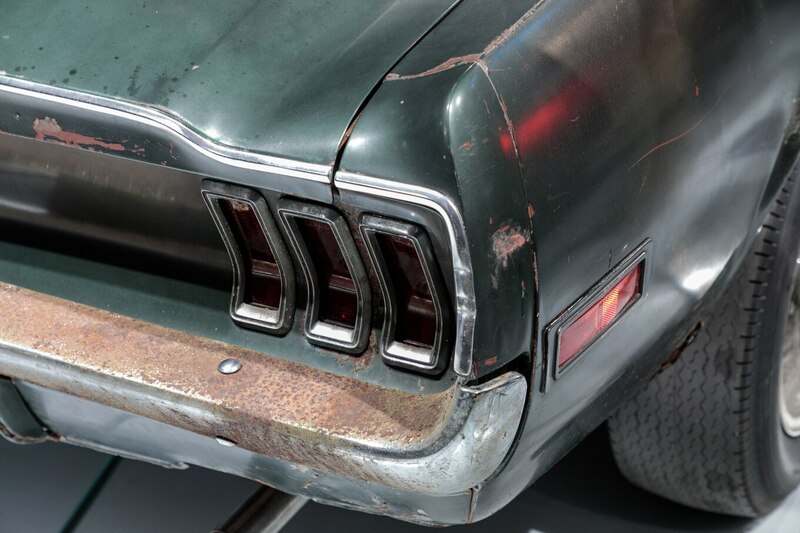 These stories evolved and took on a life of their own and the car became something of a holy grail in the old car world—waiting to be rediscovered,” said Sean Kiernan in a statement. 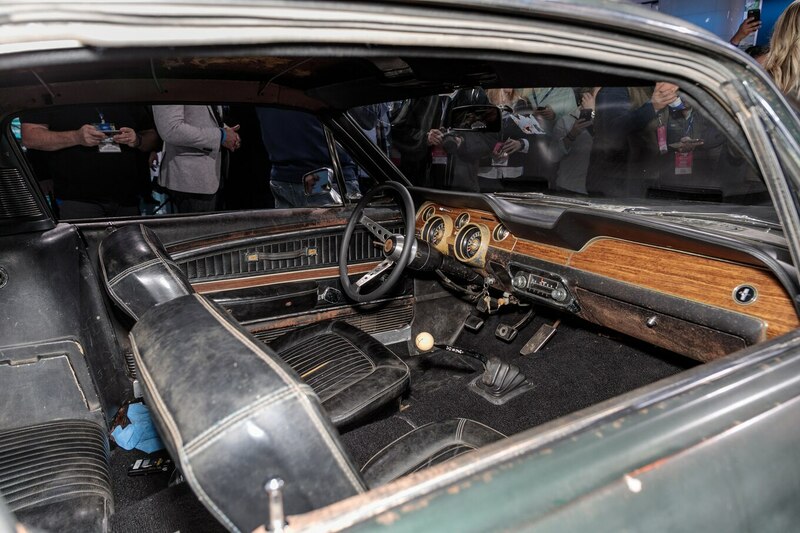 Since it was used for filming, there was no soundproofing and the trunk had a huge cut out for a smoke machine. 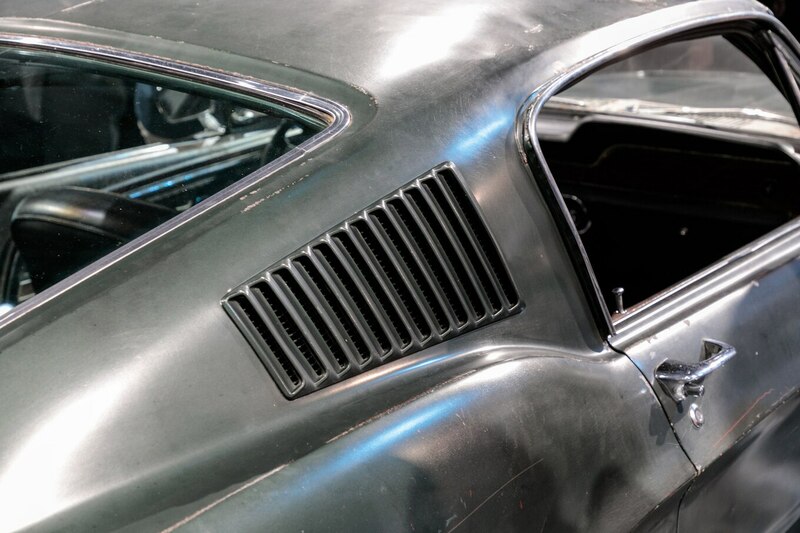 The badges were all removed and the paint was scoured to make it look dull for filming. 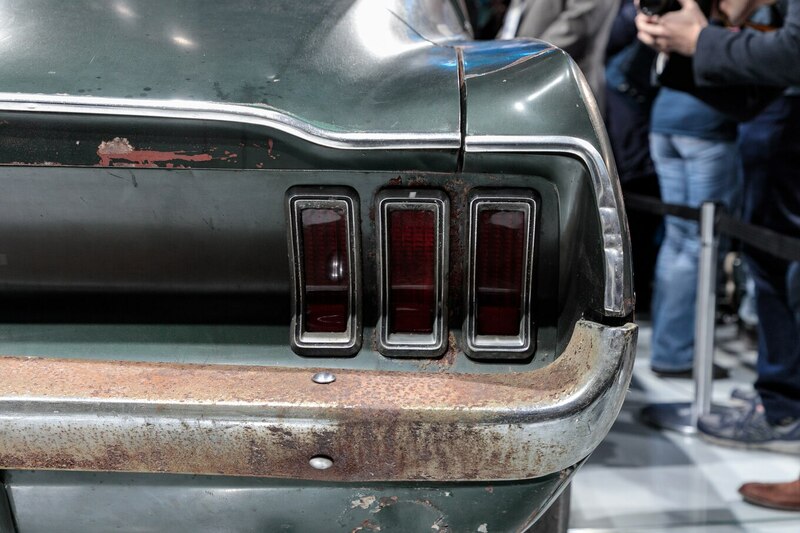 The family’s plans to restore the Mustang were sadly put on hold when Robert was diagnosed with Parkinson’s disease and later passed away in 2014. 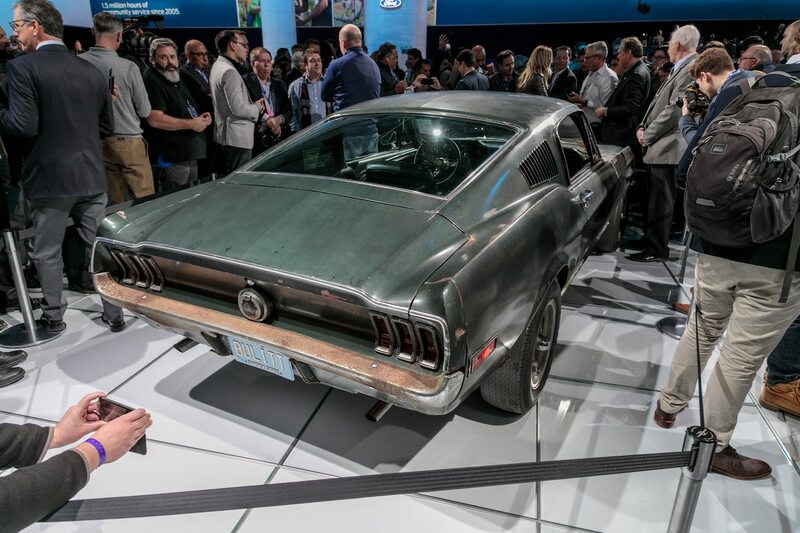 Eventually the family contacted the Historic Vehicle Association (HVA) in Washington, D.C. and the Mustang has now become the twenty-first vehicle to join the prestigious program. 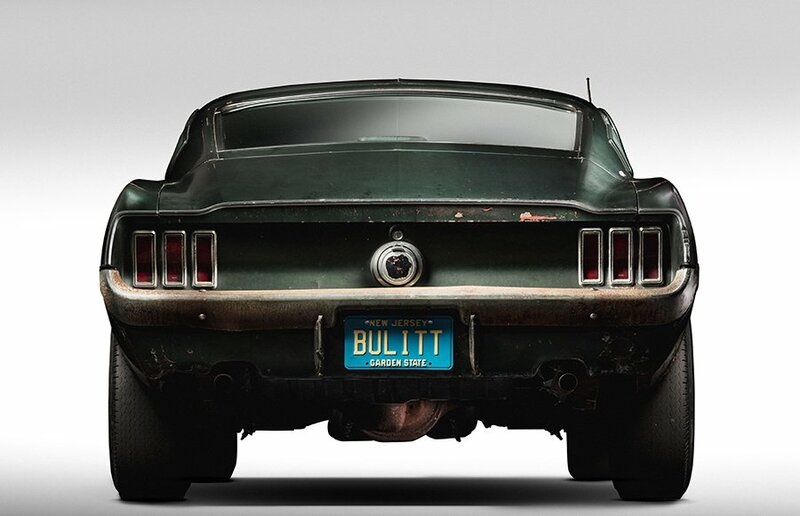 An HVA documentary, “Little Pieces: The Untold Story of the Bullitt Mustang”, is in the works and expected to be released later this year. 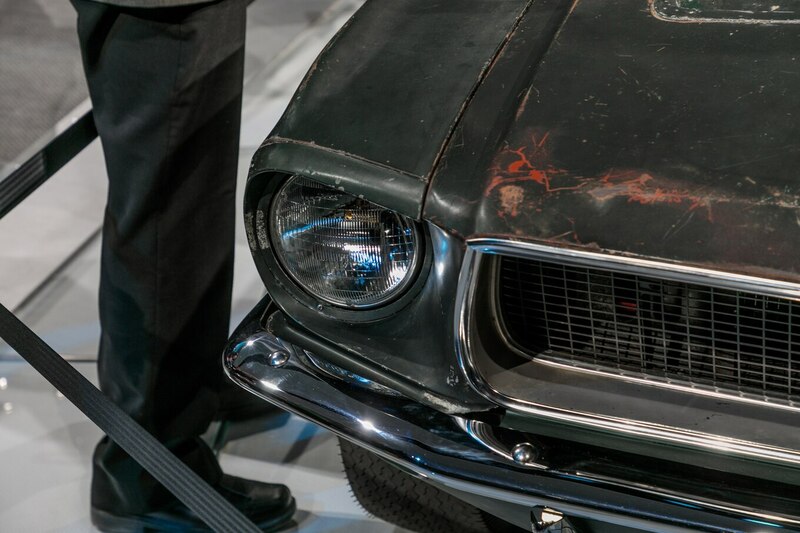 A national tour for the coolest Mustang ever built is planned by HVA as well. 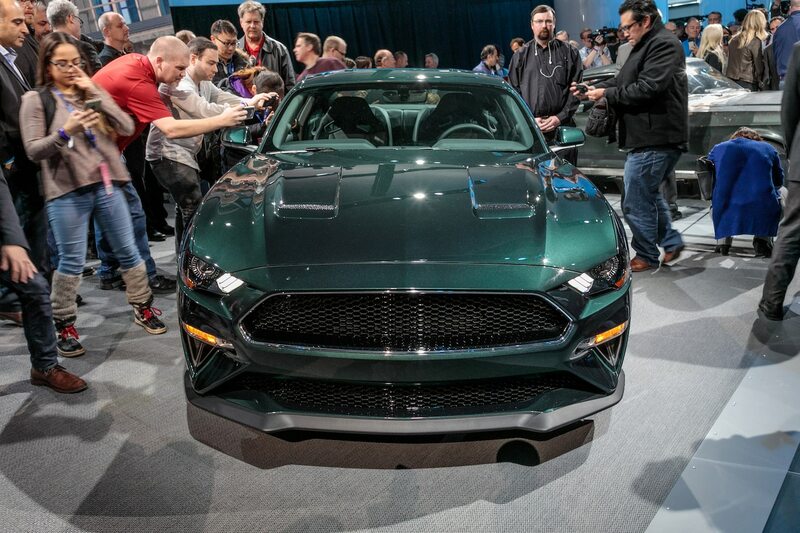 The Bullitt Mustang can be seen inside the Cobo Center at the Detroit auto show through January 28.